It's Purple this week at Inspiration Avenue. 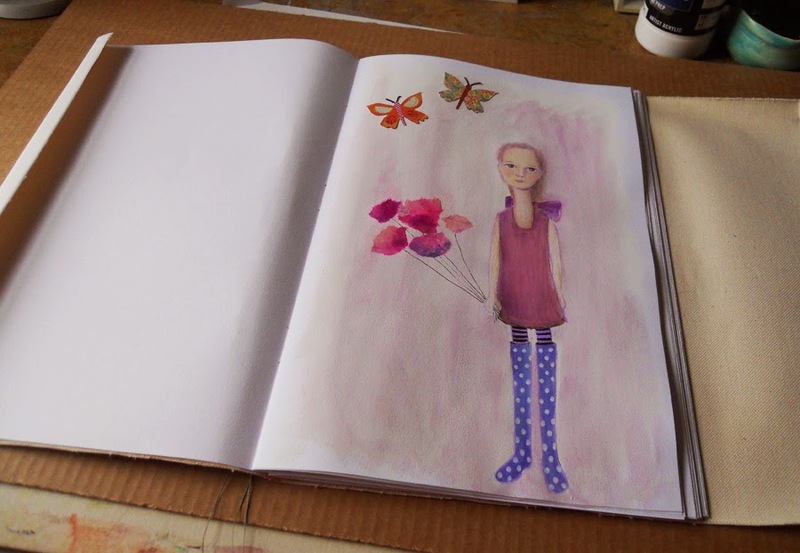 I made a new art journal. (and, yes, I have twenty or so journals which are barely started...don't remind me. SOMEDAY, like TOMORROW, never comes. But I keep pretending. This is a bit different from my other journals. 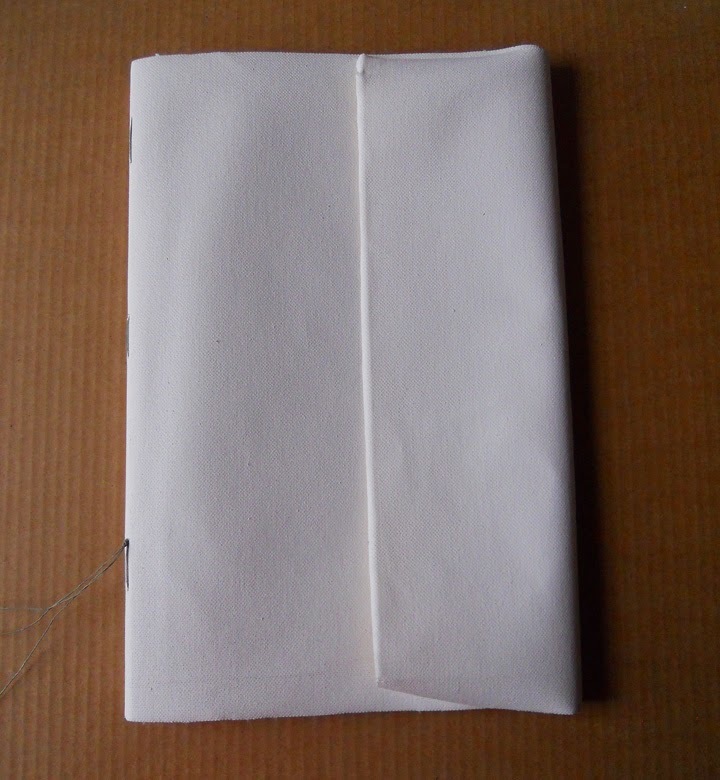 The cover is soft, made out of canvas. 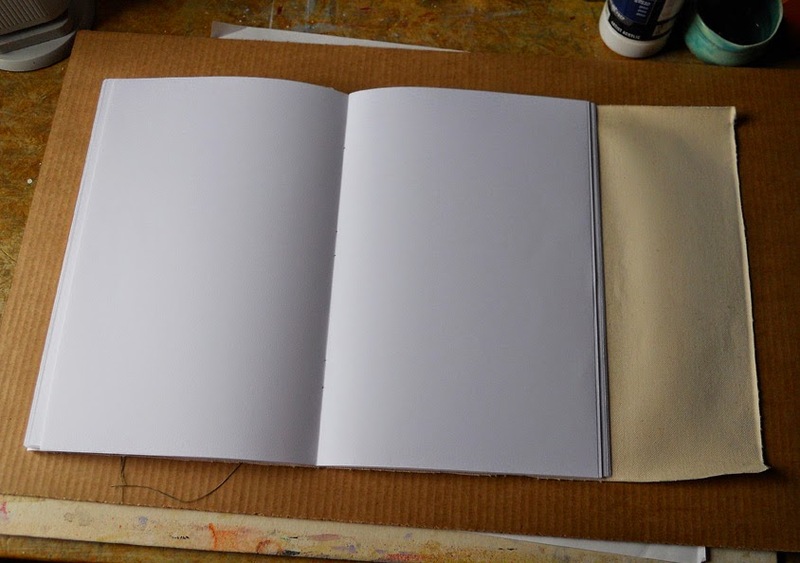 I made it by following Effy Wild's instructions for her Book of Days project. 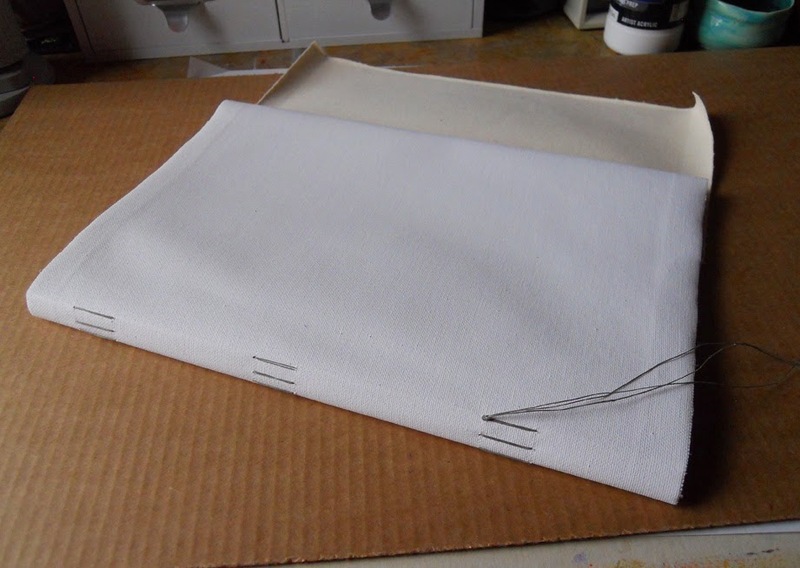 My canvas was larger than I needed, so I'm adding a flap for closure. Effy's Book of Days Boot Camp (the precursor to the actual Book of Days) is FREE. ideas for decorating the cover, and lessons on art techniques. I have not even finished all of the videos yet. You can find the Book of Days Boot Camp HERE. Just join up (free) and you can watch the videos online or download and keep. This was the easiest journal I've ever made. And feels very good to use. Much simpler to sew than the coptic stitch, although I love how that turns out too. 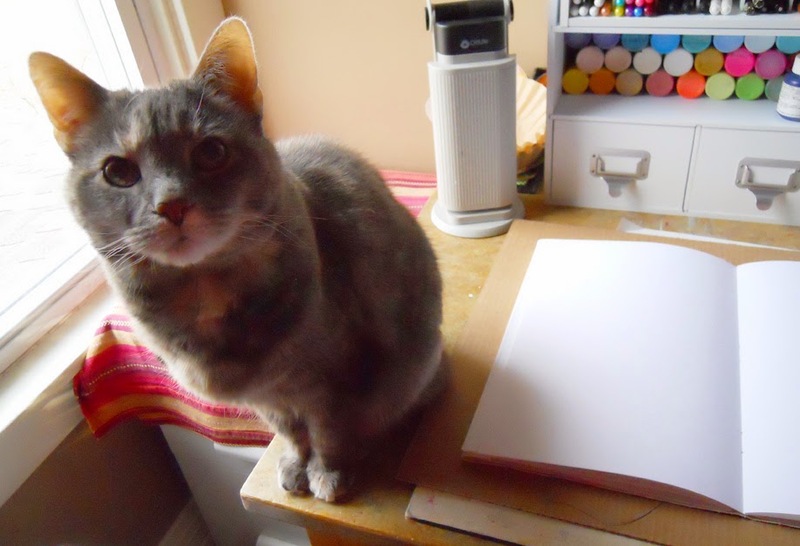 My assistant, Miss Lady, who thinks she is here to sit for her portrait. 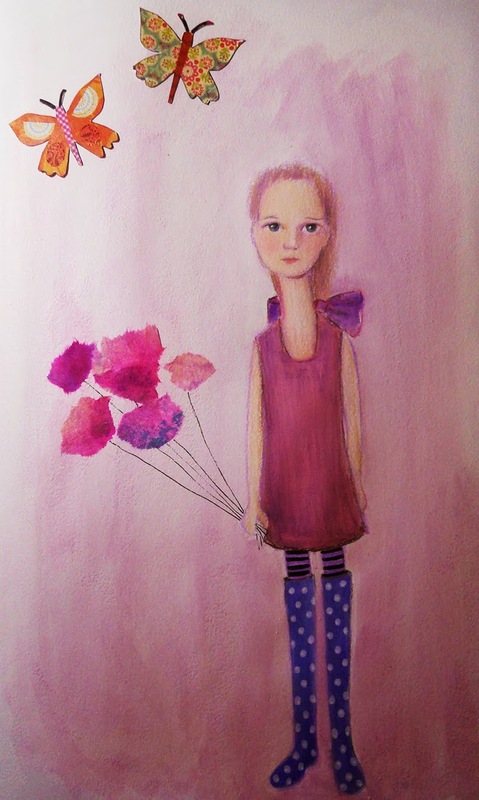 Your artwork is terrific just adorable.